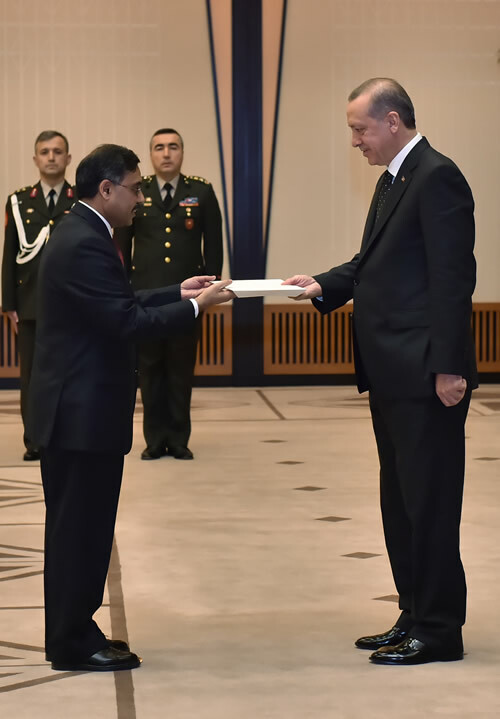 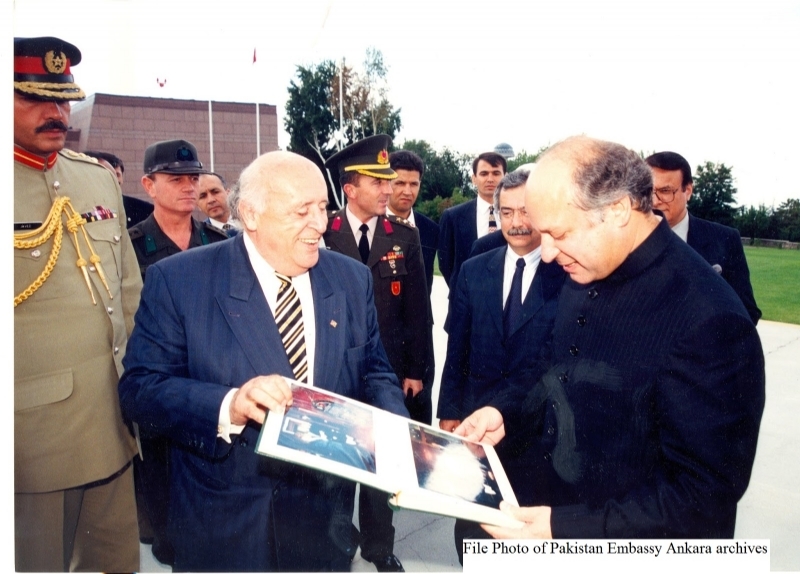 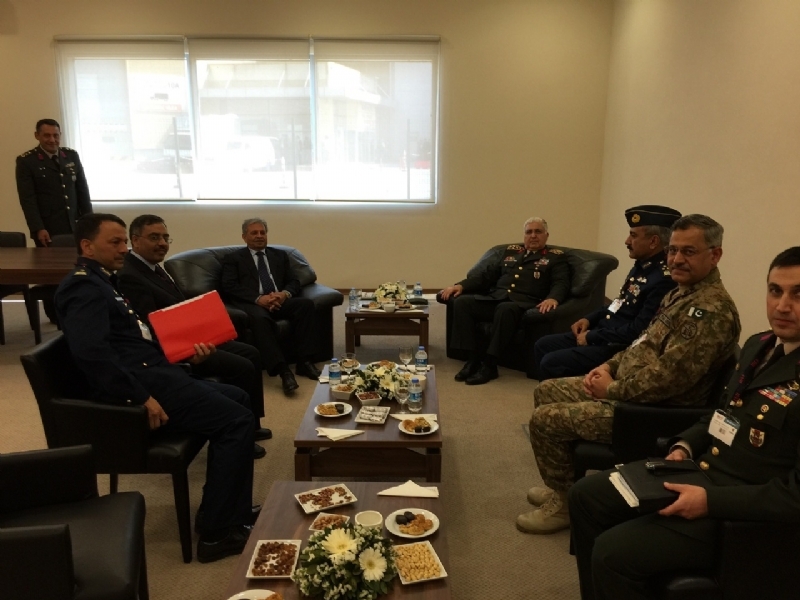 ANKARA, 29 July 2015: A 16-member group of the officers of Pakistan Air Force (PAF) Combat Commanders School is undertaking a study tour of Turkey from 23-30 July 2015. 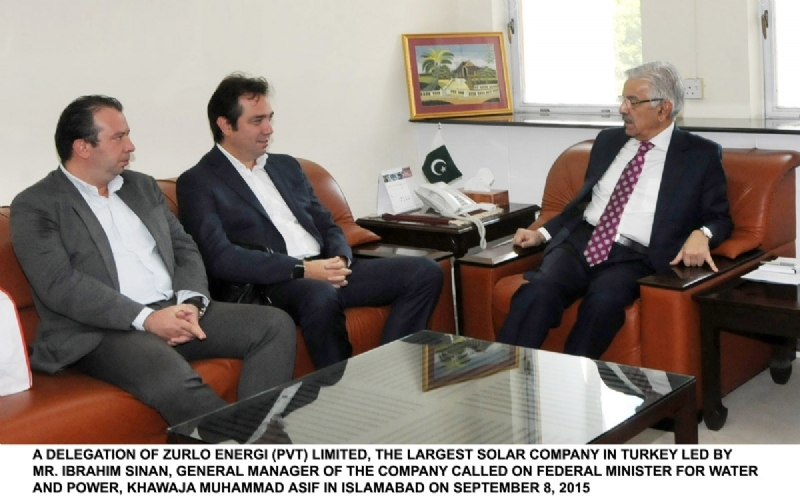 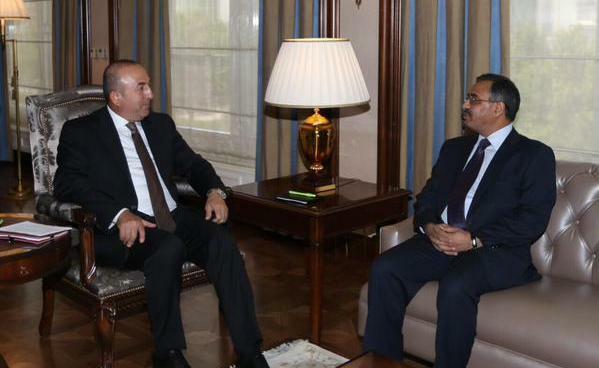 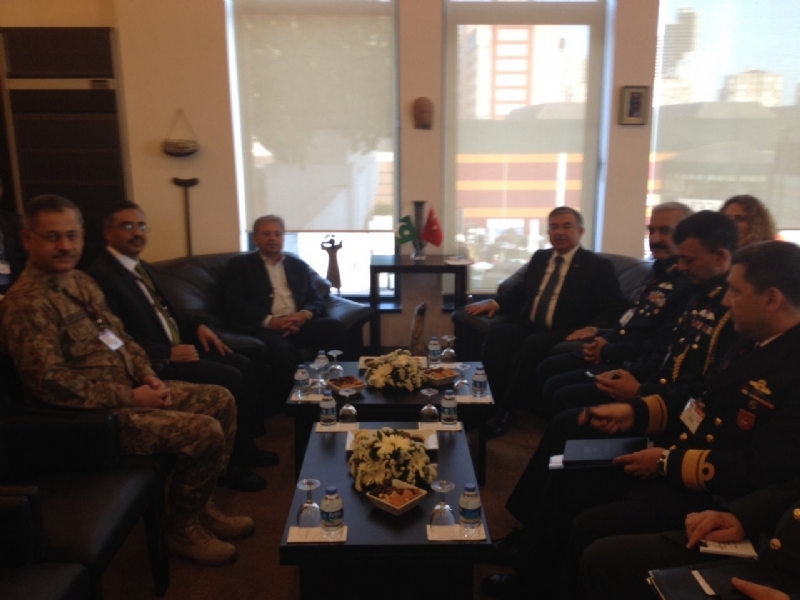 Led by Group Captain Zaeem Afzal, the visiting officers had fruitful interaction with Turkish defence officials. 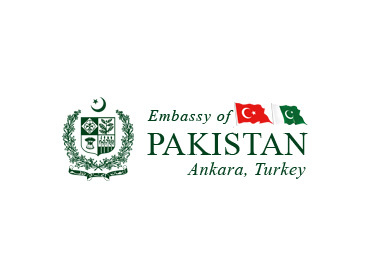 As part of the tour programme, the group visited Embassy of Pakistan in Ankara today and had interaction with Ambassador Sohail Mahmood on various aspects of the multidimensional relationship between Pakistan and Turkey. 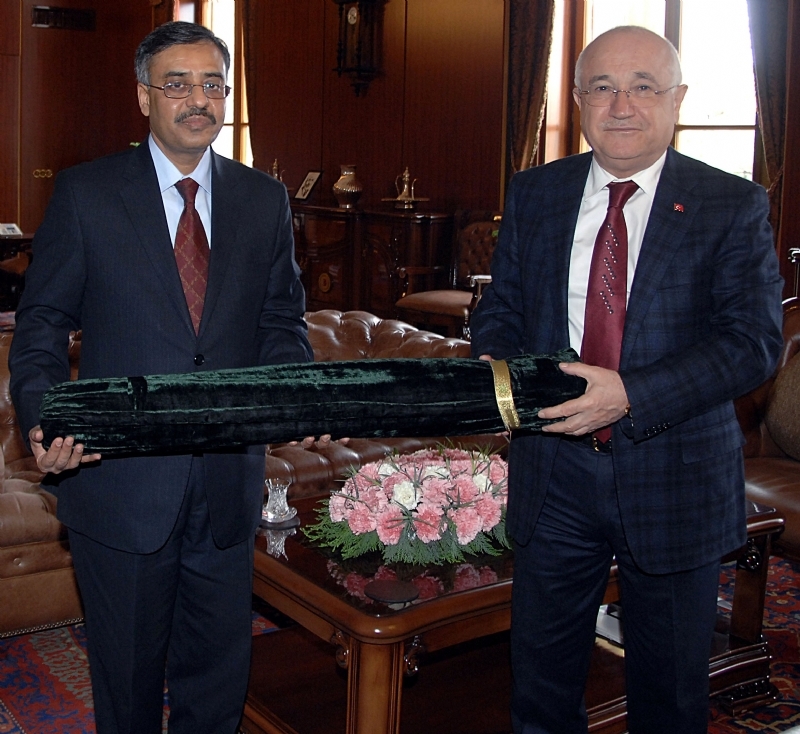 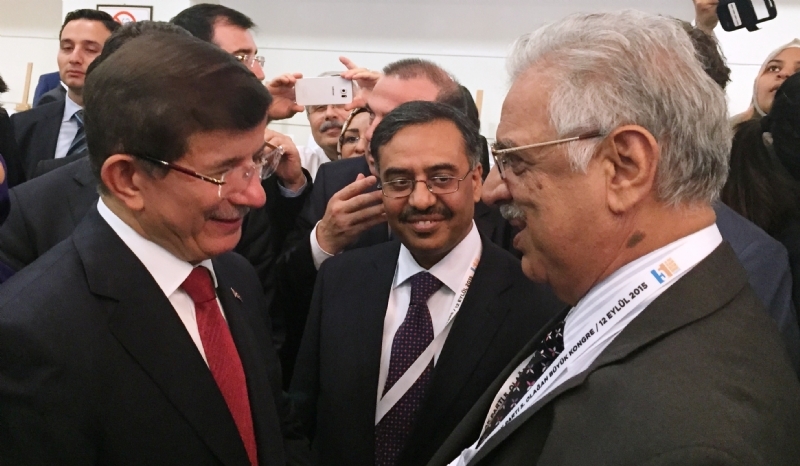 The group was apprised of the steady growth in bilateral cooperation in diverse fields. 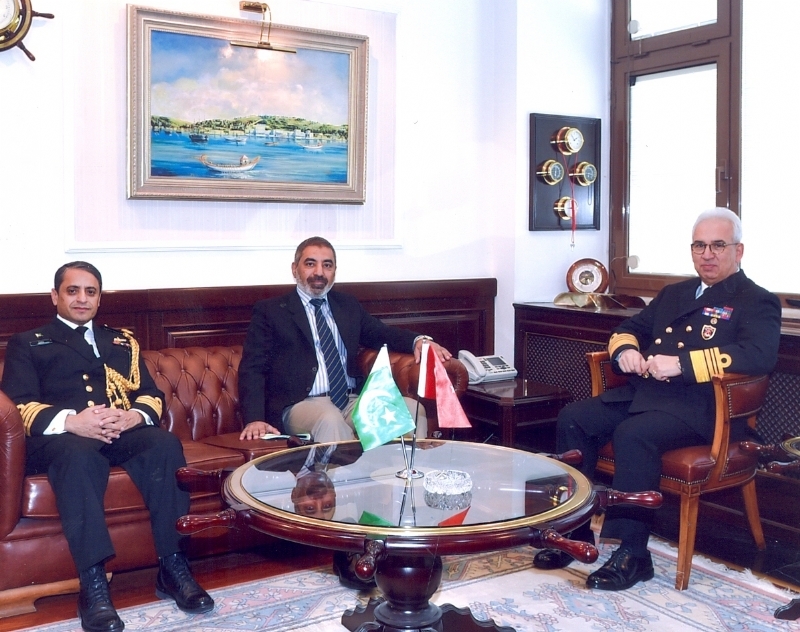 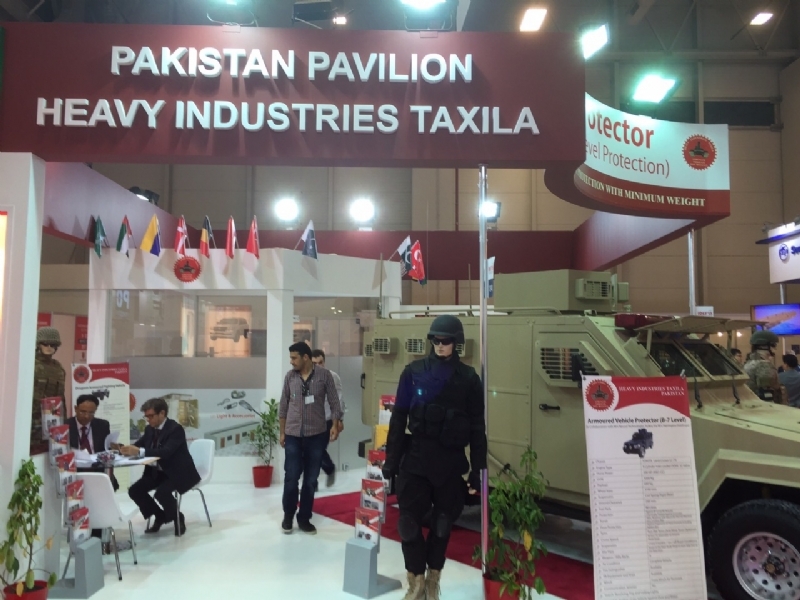 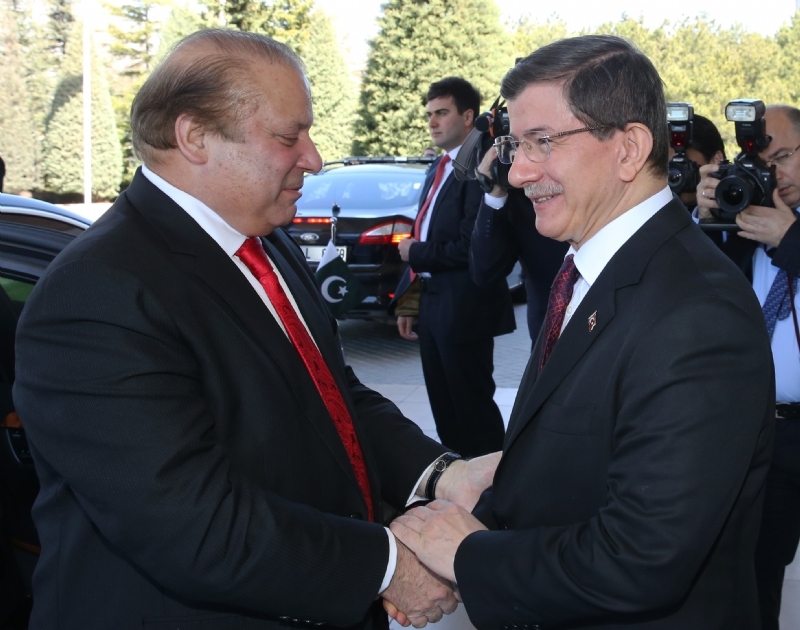 The visit is part of regular exchanges between the armed forces of Pakistan and Turkey in the military education and training.